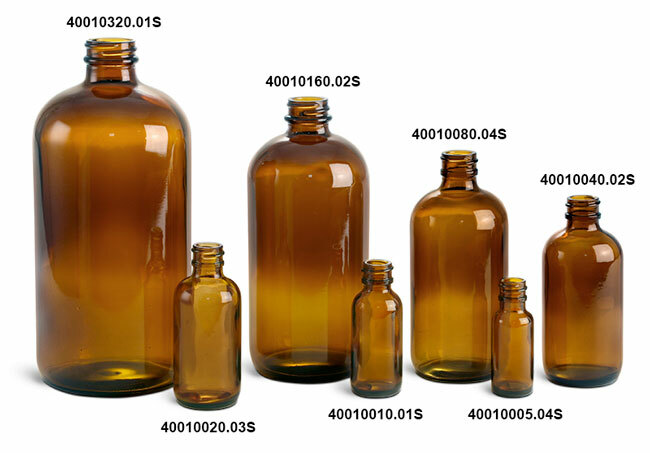 The amber glass boston round bottles are offered with white bulb glass droppers. 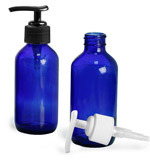 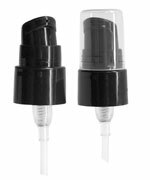 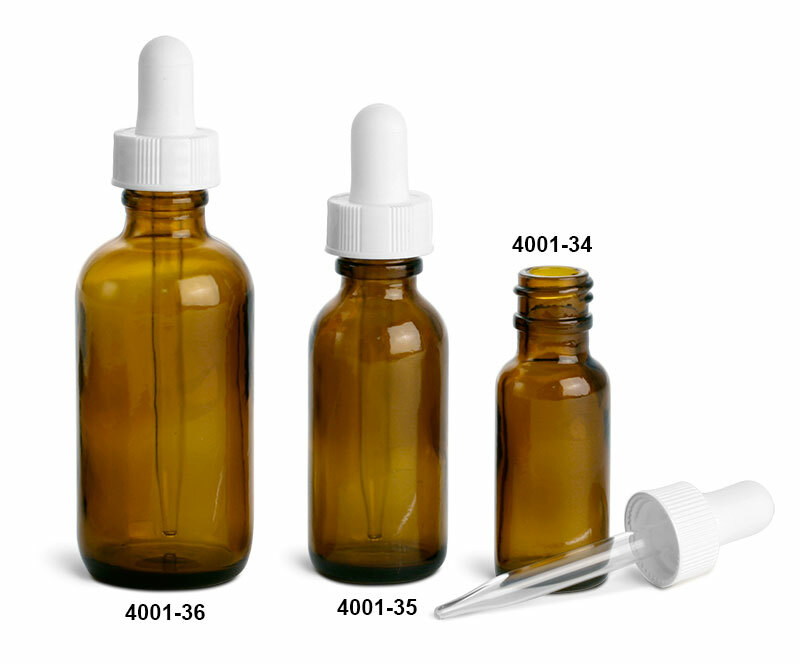 Sold in cases of 48, these easy to use glass droppers could be useful for dispensing aromatherapy products or any product that needs to be dispensed in small volumes. 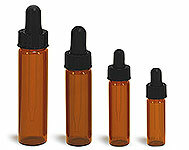 Droppers come in sealed plastic bags.